A rich, chunky texture with a zesty tomato bite and a subtle but punchy horseradish finish - number one seller. Known for its spicy kick and featuring 100% pure fresh ground horseradish. Keep refrigerated. Hungry? Get your fill. Order online! 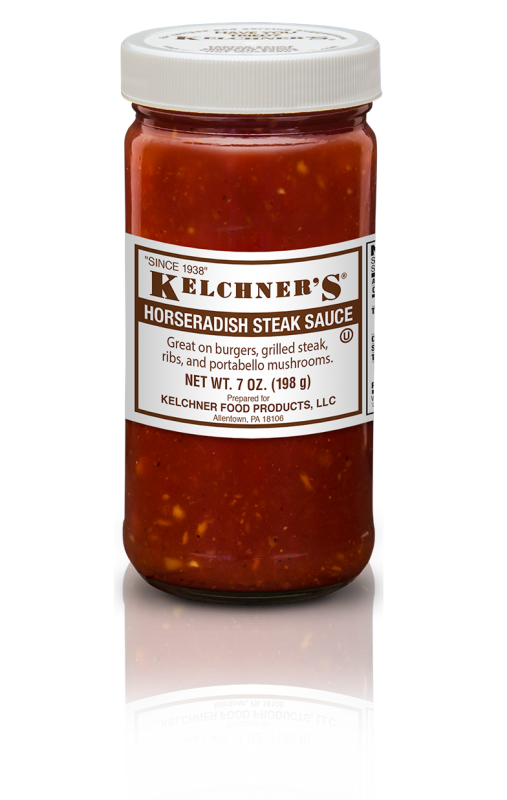 © Kelchner Food Products. All rights reserved.